Step 1: Click on I. 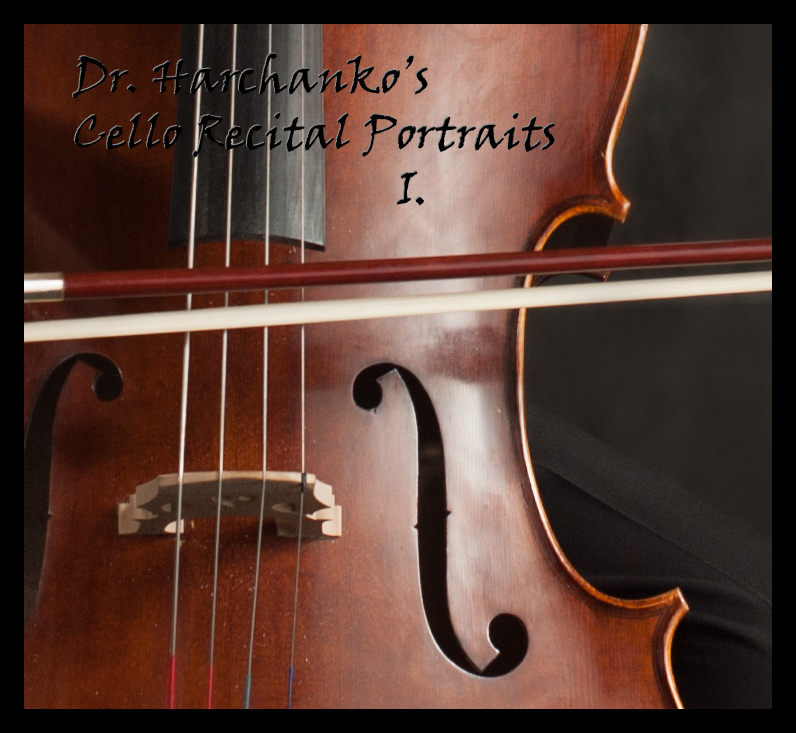 's name to see his cellist portraits. Step 2: Choose "Add to Cart." Step 3: Use the drop-down menu to see the print and package options. Step 4: Choose the sizes and quantities you want for that photo. You may choose any combination of prints and packages. Note that with the special prices and packages for these recital portraits, the only packages offered are for multiple prints of your favorite image. If you want to order both images, add each to your cart separately. You may pay via Paypal or choose "Pay on delivery" and send me a check. When you have gone through the shipping info/billing steps, please be sure to "complete payment." If you order by December 3, 2016, you may have a 10% discount. Use the coupon code ORDERIN10. You are also eligible for a free 5x7 each for a Facebook referral and for allowing Dr. Harchanko to use I. 's portrait in his studio or on his website. Any adjustment requests? (I "ironed out" the wrinkles in only one of the images, by the way, but would duplicate that effect for the other as well.) Any questions? Please contact me at sarahstarrphotography@hotmail.com or by phone (no texts) at 503-585-4088. I enjoyed hearing and meeting your son, as well as meeting you.